Dennis Snow's customer service abilities were honed over 20 years with the Walt Disney World organization. There, he developed his passion for service excellence and the experience he brings to the worldwide speaking and consulting he does today. He began his Disney career in 1979 as a front-line attractions operator. As he advanced through the company, Dennis managed various operating areas throughout the parks, learning and applying the skills it takes to run a world-class, service-driven organization. 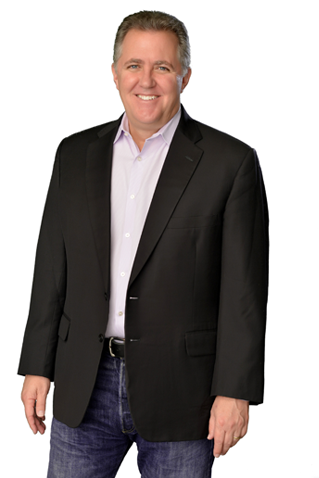 Today, Dennis is a full-time speaker, trainer and consultant who helps organizations achieve goals related to customer service, employee development and leadership. Some of his clients include American Express, Johns Hopkins Medicine, and Verizon Wireless. His articles appear in a number of industry publications and he is a featured customer service expert on several business news-talk radio shows. He is the author of two books, Unleashing Excellence: The Complete Guide to Ultimate Customer Service and Lessons From the Mouse: A Guide for Applying Disney World’s Secrets of Success to Your Organization, Your Career, and Your Life. 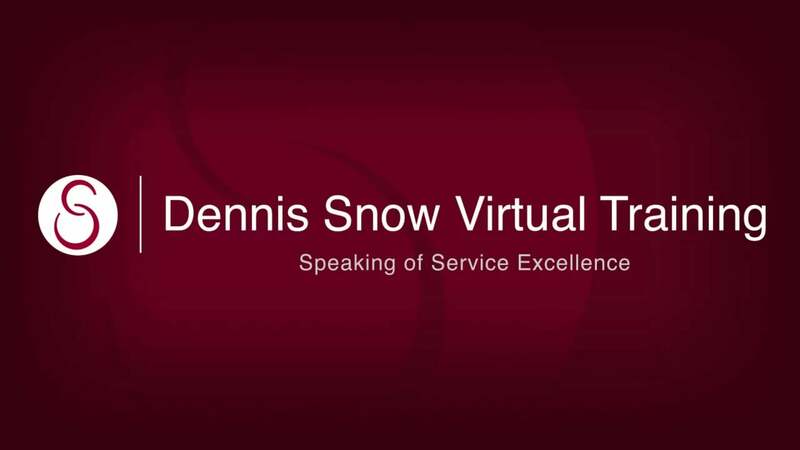 Dennis Snow constantly receives accolades from around the world for his keynote presentations on customer service and leadership. All keynotes are informative, inspirational and highly entertaining. 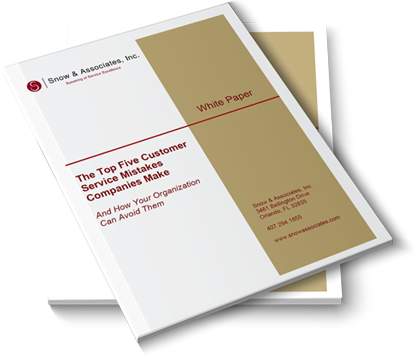 Please contact us to see how we can help your company become a world-class customer service organization.